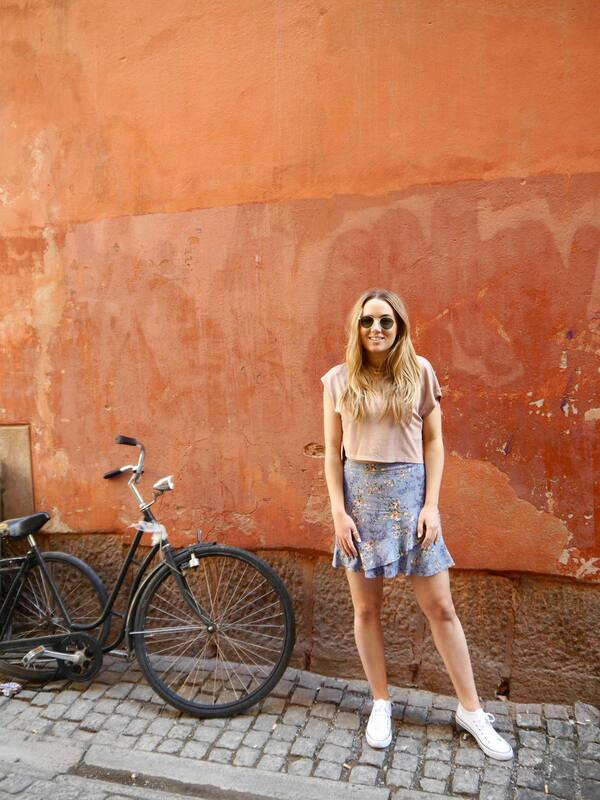 You cannot spend a day in Stockholm without visiting the colourful Gamla Stan. Otherwise known as The Old Town, Gamla Stan is a quaint labyrinth of medieval buildings, cobbled streets and (incredibly Instagrammable) terracotta walls. Enjoy an hour or so of strolling around the streets and taking in the atmosphere. 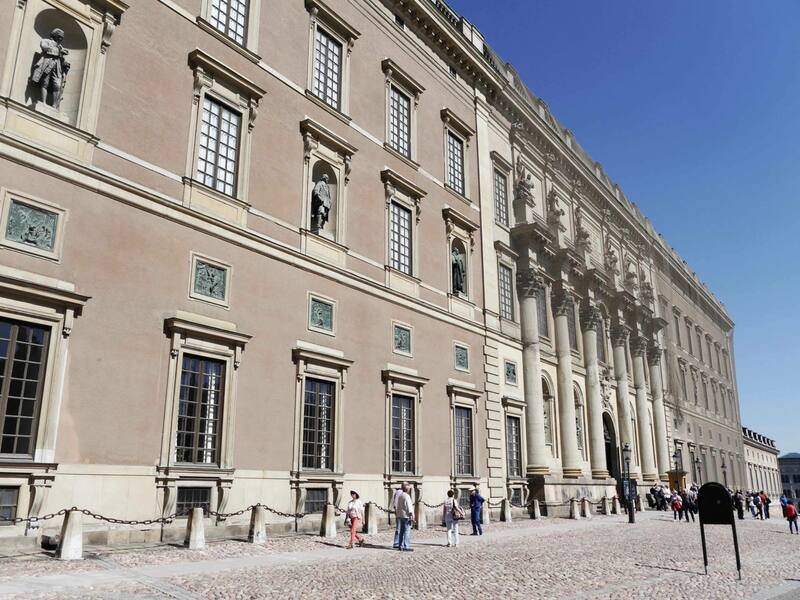 Gamla Stan is also home to Stockholm’s Royal Palace, which is definitely one of the Top 10 things to do in Stockholm. If you've only got time to explore Stockholm in a day, I’d recommend saving the full Palace Tour for another visit but be sure to pop your head into the magnificent Slottskyrkan (Royal Chapel) which is free. 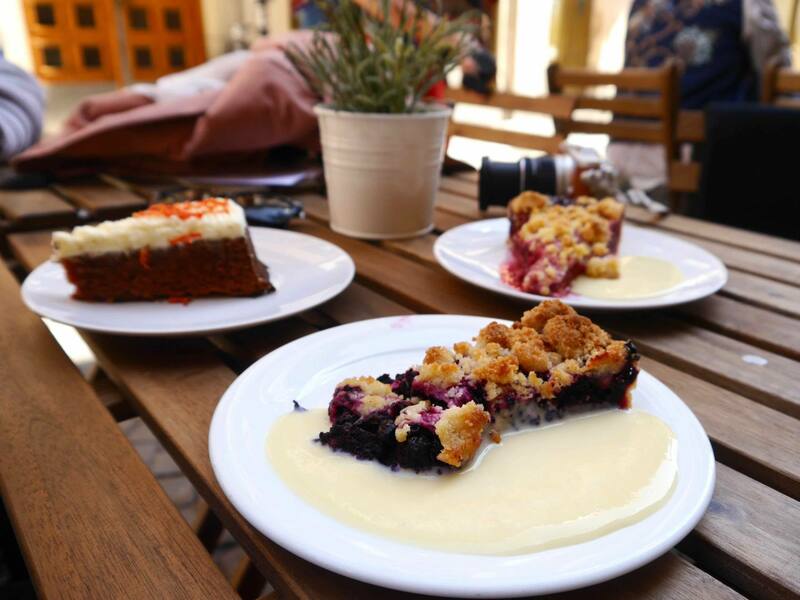 ‘Fika’ is a Swedish term to describe a relaxed moment that involves coffee, cake and conversation. They value the concept of sitting down to enjoy something sociable and sweet, rather than grabbing coffee on the go. 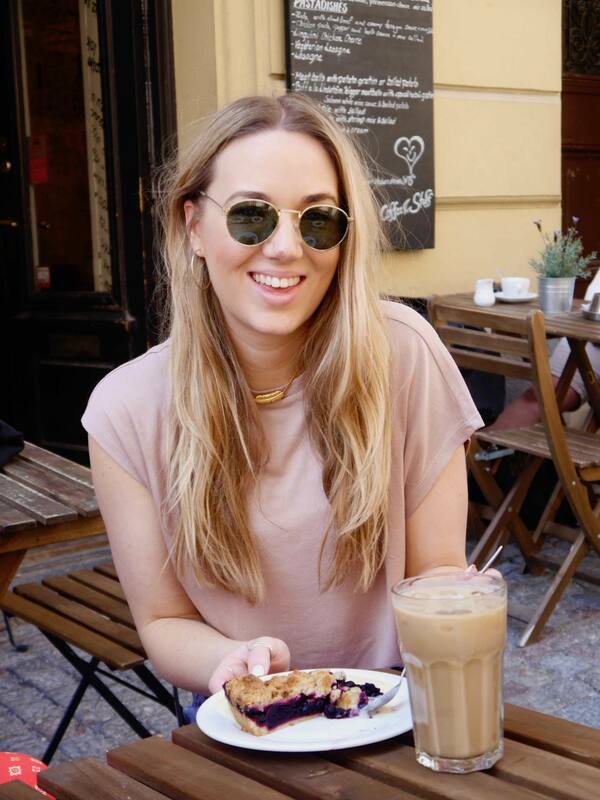 Do as the Swedes do and enjoy a mid-morning Fika break. I’d recommend stopping at the Cosy Cafe in Gamla Stan or at one of the quaint cafes in the nearby Kungsträdgården. This iconic daily routine takes place outside the Royal Palace and is a way to see something traditional whist spending a day in Stockholm. 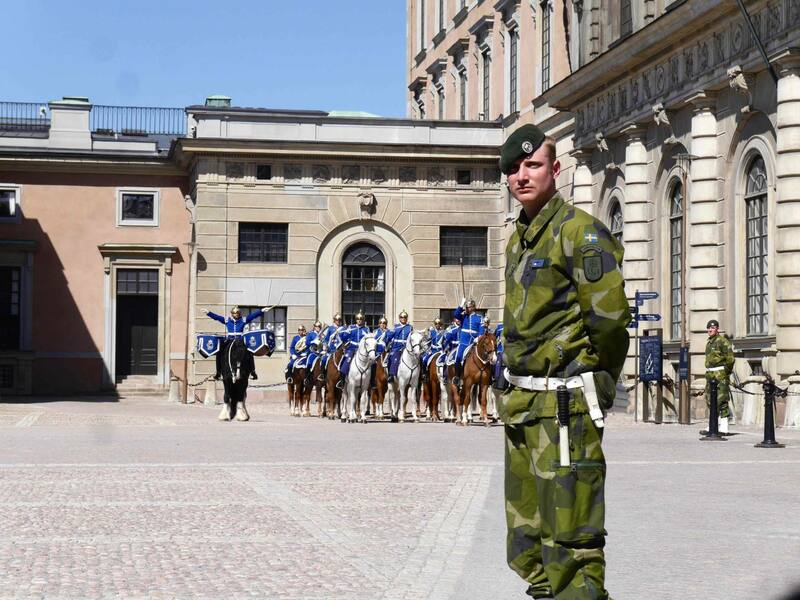 I managed to catch the changing of the guards and loved seeing the cavalry on horseback in their royal blue uniforms. 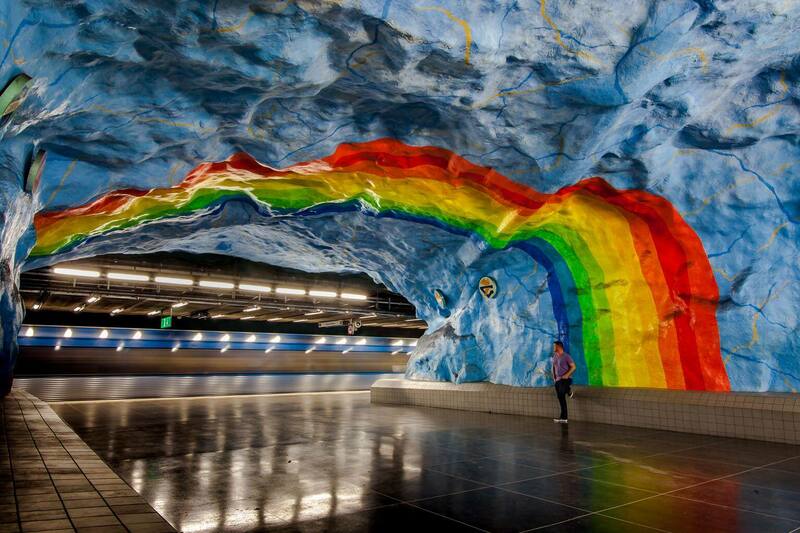 Under the streets of Stockholm is a hidden gallery of art work and graffiti. There are more than 90 works of art across the cities’ 100 metro stations, and each one is totally unique. You could spend a whole day hopping around to see all the murals, but if you only have time to explore Stockholm in a day, I would recommend heading to some of the most famous ones including Kungstädgården, Rådhuset and Stadion. Visiting the subway street art is a great way to see a more contemporary side of the city. 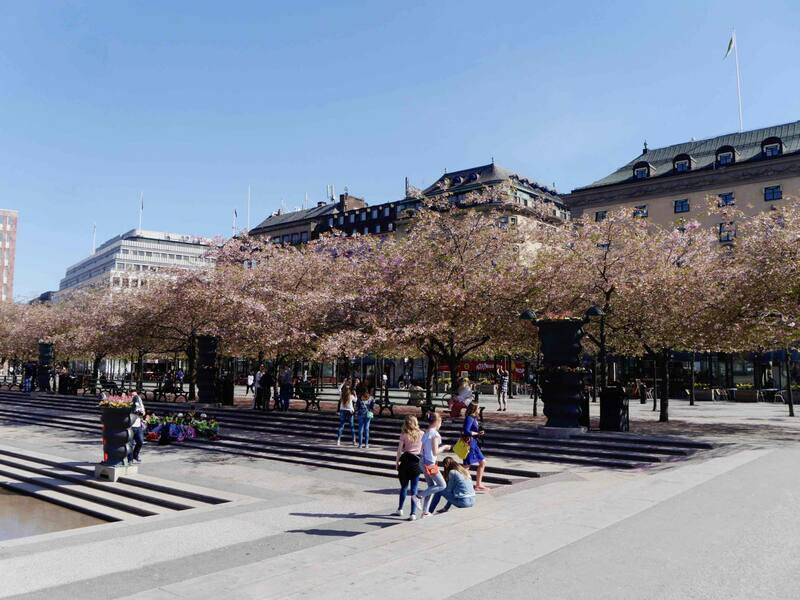 Top Tip: If you’re visiting Stockholm in April or May be sure to cross the river from Gamla Stan into the nearby Kungsträdgården to see the pink cherry blossom trees in full bloom. No trip to Stockholm would be complete without sampling some traditional Swedish meatballs. Your best bet is to find these away from the touristy Gamla Stan, where they’re likely to be twice as authentic and half the price. 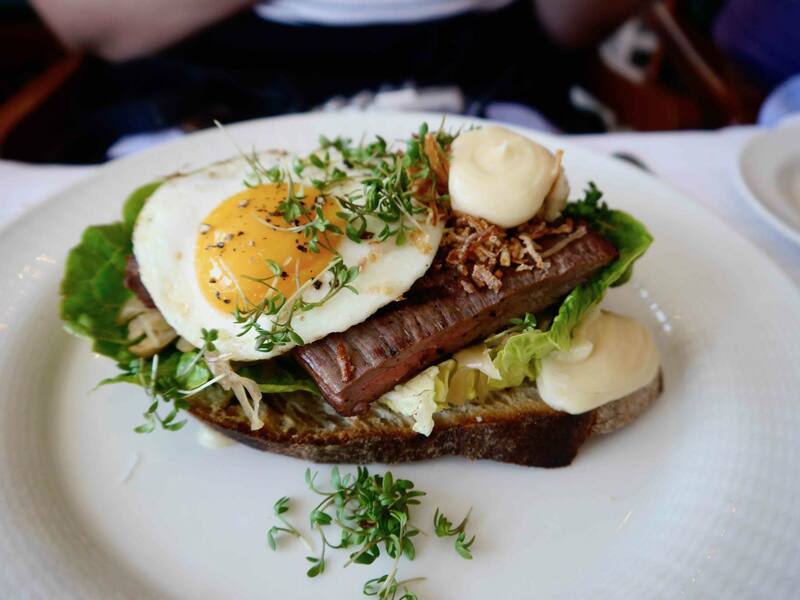 Head to the trendy area of Södermalm to dine on proper Swedish meatballs with the locals. Kalf & Hansen and Restaurant Pelikan are both in Södermalm and serve up some of the best Swedish meatballs in Stockholm. If you want to dine somewhere a bit special in Stockholm, head to Eriks Gondolen Restaurant. 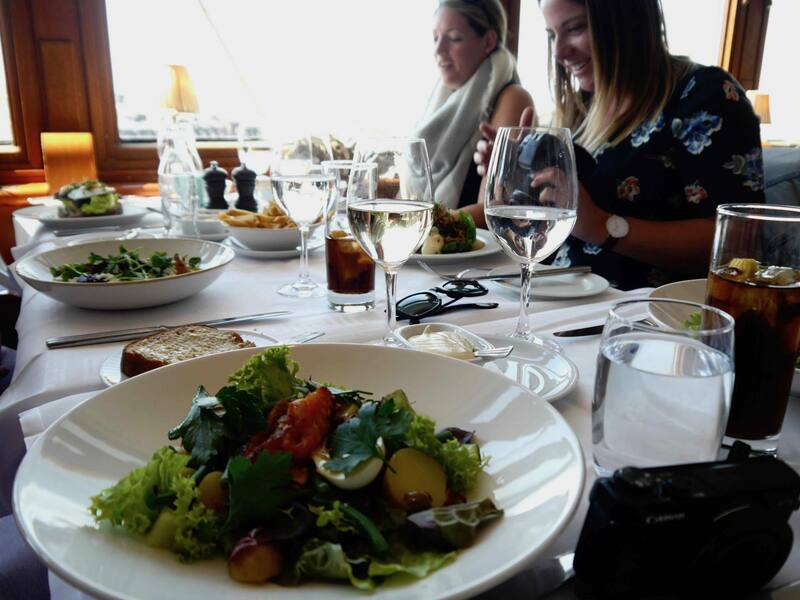 This refined white-table cloth establishment is suspended in a Gondola above the city and has spectacular panoramic views as well as s fantastic fine-dining menu. I stopped here for lunch during my time in Stockholm and it was a real treat. 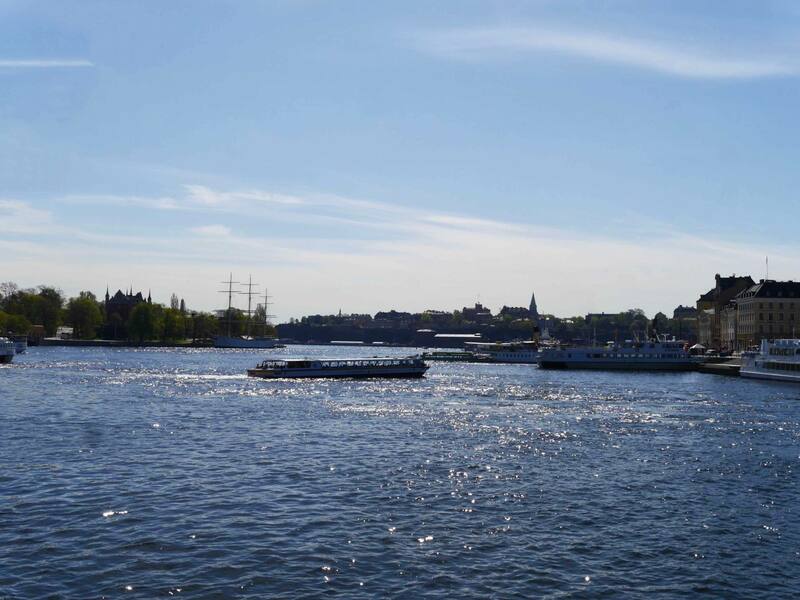 What do you think of this itinerary to see Stockholm in a day? 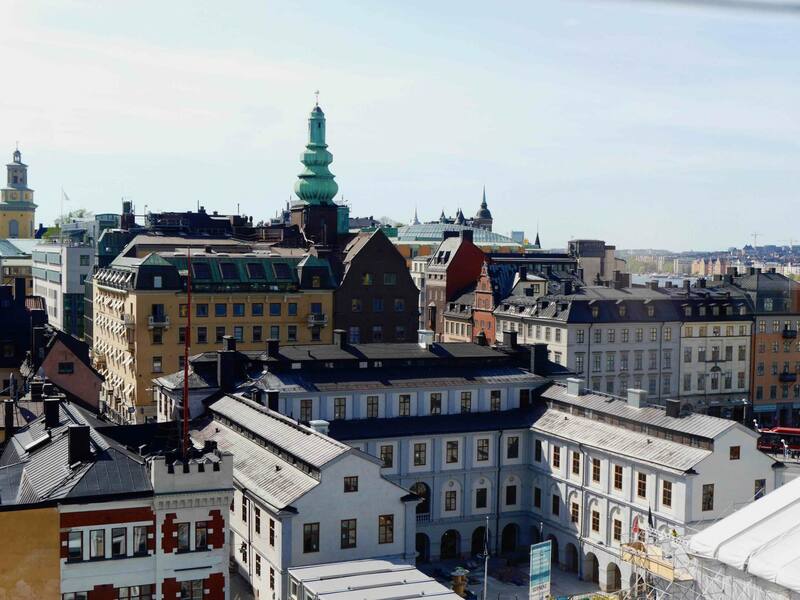 Have you visited Stockholm or is it somewhere you're planning a trip to? Is there any extra advice you could give fellow travellers? If you enjoyed this post, please leave me a comment in the comment box below. 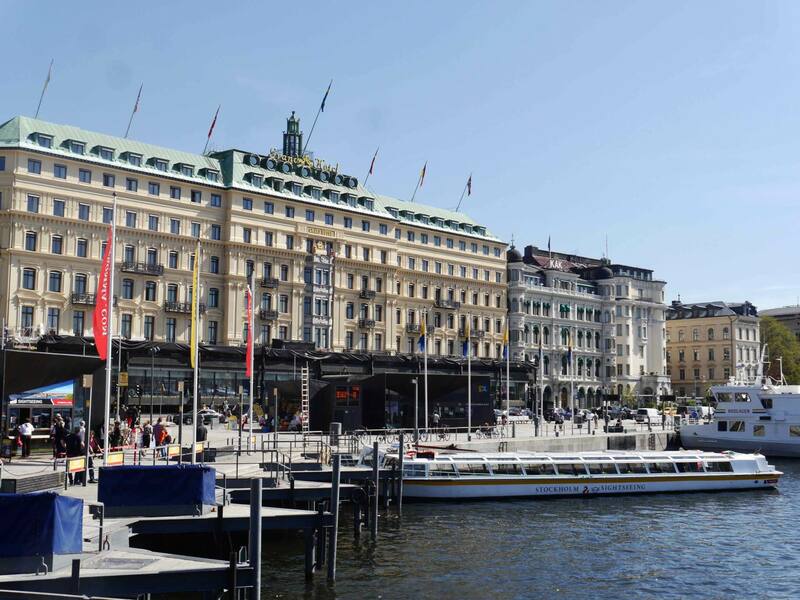 I visited Stockholm in a day during an 11-day Scandinavia and Russia cruise with Princess Cruises. It departs from Copenhagen and is available from £999. All views are my own. I was only in Stockholm less than a week ago and after reading this post and looking through your pictures, I can still picture it vividly and can smell the streets! We stayed in Gamla Stan and we were located only around the corner from Stortorget. 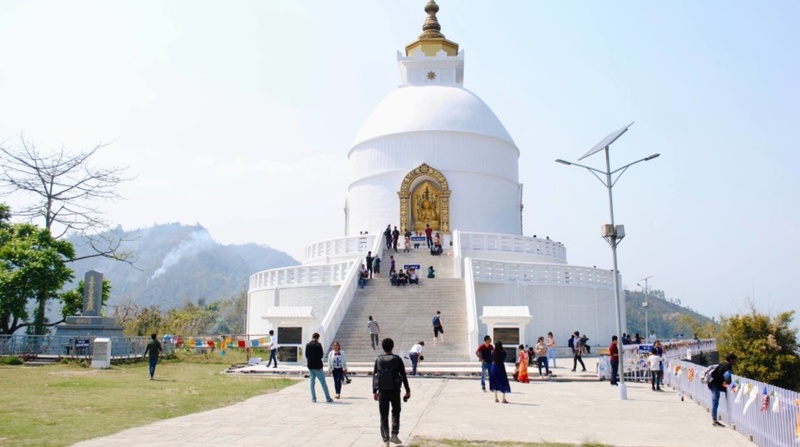 It was the most beautiful place I have ever been to and I was so reluctant to come home. 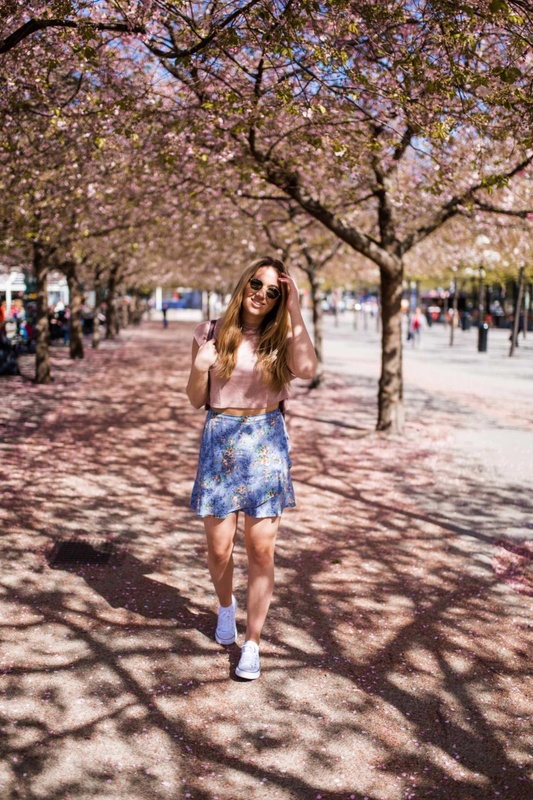 You’ve pictured Stockholm beautifully and suggested the top things to do in just a few short hours. You should have had a hot chocolate and caramel and pecan pie from Chokoladkoppen in Stortorget! Thank you for a beautiful post which has brought back some fantastic memories for me. I was just wondering, do you have a post on Prague? That’s my next destination! Stockholm is high up on my wish list. The Royal Palace is gorgeous! It just shows if you plan well, you can see so much of somewhere in a day!